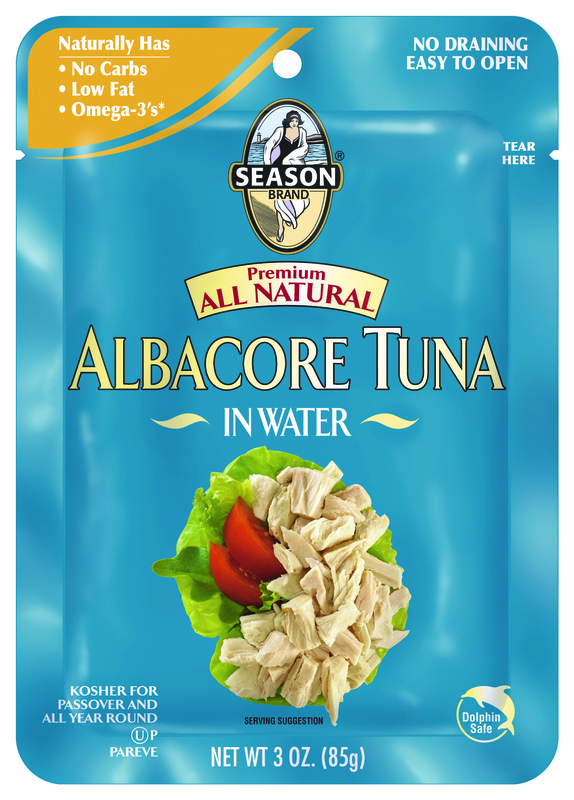 Our All Natural Albacore Tuna-to-Go Pouches are great for when you've got no time and no space. They're perfect for trips with the kids; there's no need for multiple containers or a flat surface to work on. All you need is something to eat it with.